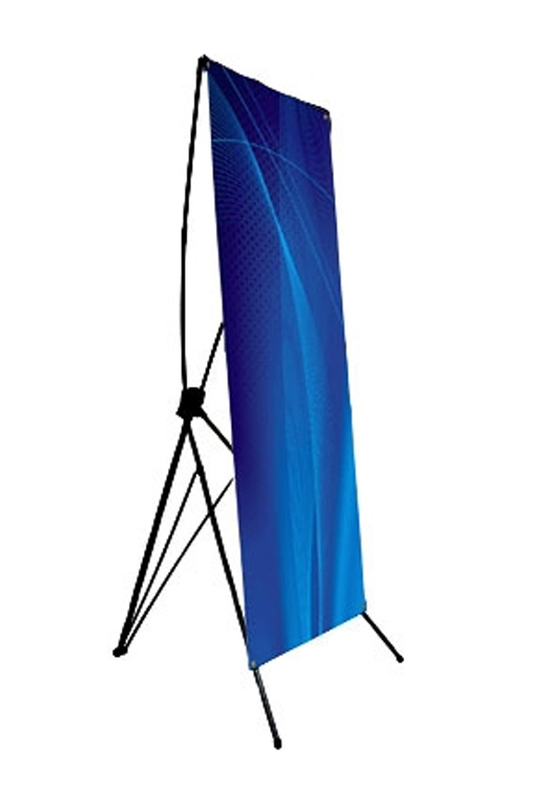 Banner stands are perfect for events where you need something that sets up in an instant. They come in a variety of sizes and take minimal storage space when not in-use. Let us know where you'll be using your stand and we can recommend the right product for your needs. Tired of your old design? 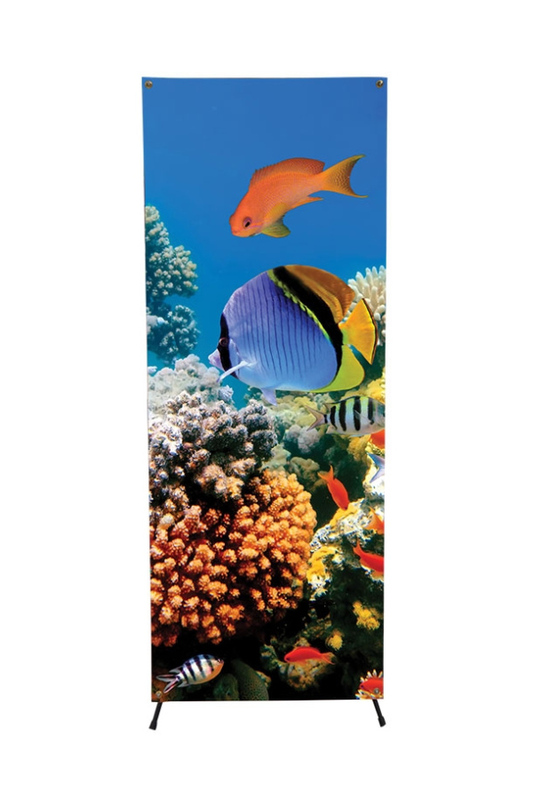 We can save you money by updating your existing stands with new prints. 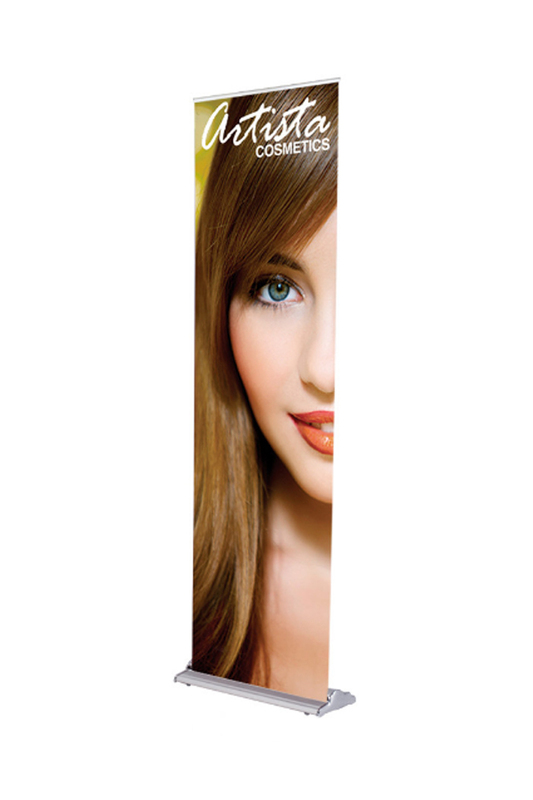 Our skinniest indoor banner stand is great for compact spaces or accent graphics to accompany other trade show displays. 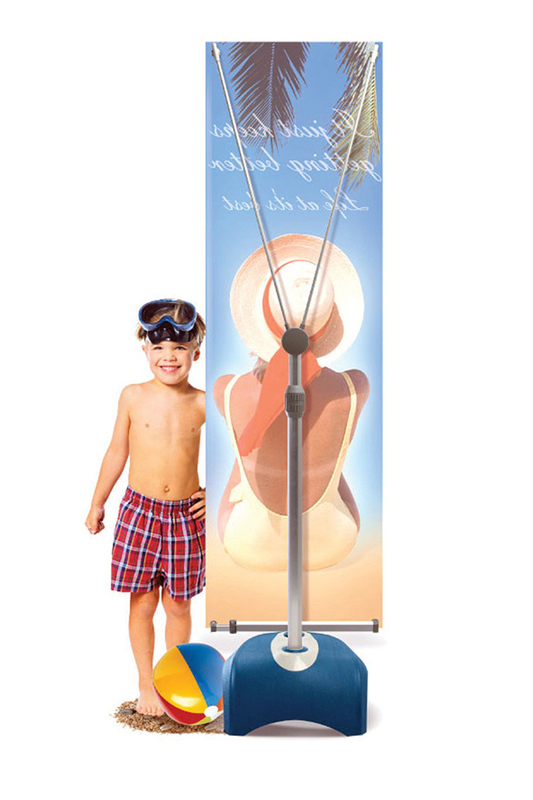 Includes aluminum stand, adjustable support pole, printed graphic and rigid travel case. As our tallest stand, this is large enough to make a real impact. 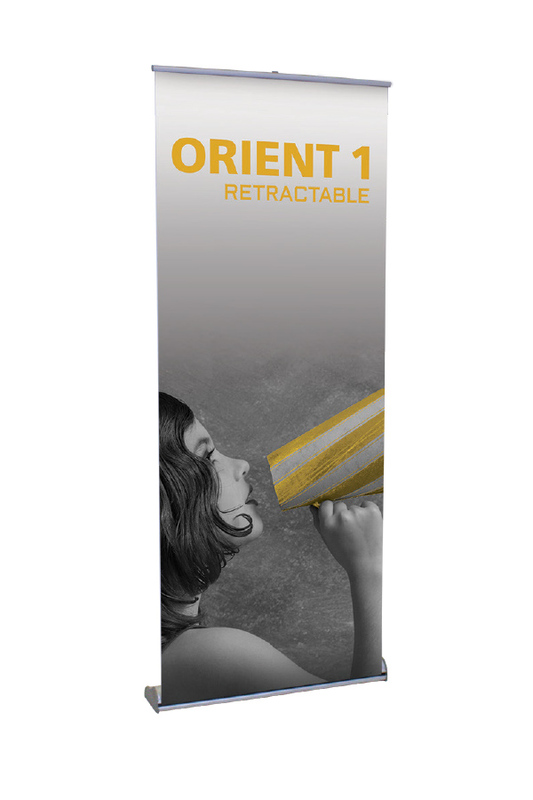 Includes aluminum stand, adjustable support pole, printed graphic and rigid travel case. 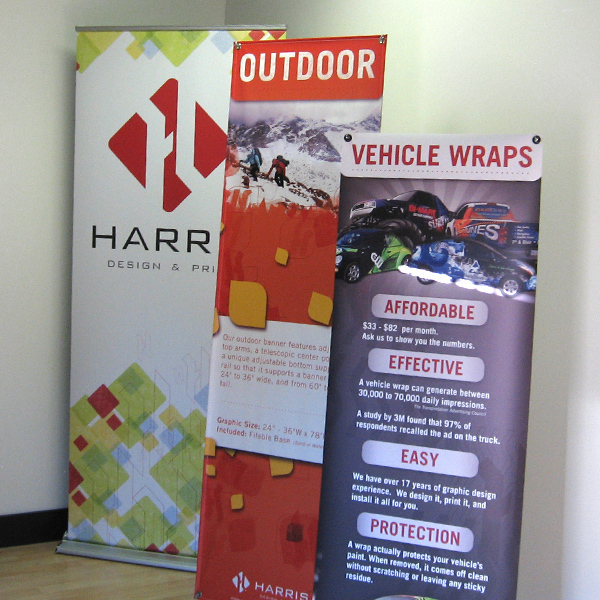 Our most cost effective and lightweight indoor banner stand. Banner finished with hem and grommets at top and bottom to easily connect to stand. Comes with carrying bag.